The Hawai‘i Supreme Court has overturned former Circuit Court Judge Randal Lee’s order disqualifying two Deputy Prosecuting Attorneys from a high-profile gambling case: State v. Tracy Yoshimura, et. al. In its July 7, 2015 ruling, the Hawai‘i Supreme Court granted the request, overturning and invalidating Lee’s order. Chief Justice Mark Recktenwald stated that “an extraordinary writ is warranted inasmuch as the basis upon which the circuit court grounded disqualification is insufficient and [the Department] has made a showing of irreparable and immediate harm…”. Two other Justices wrote concurring opinions stating that the Department’s request should be granted on additional legal grounds. 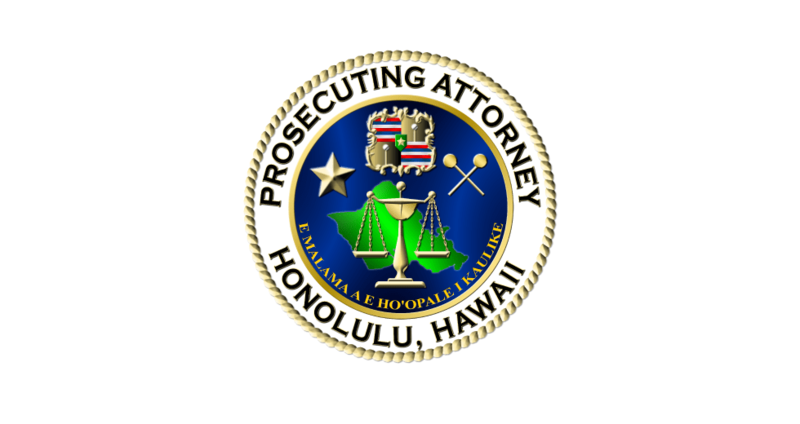 “We stand ready to move forward with the prosecution of this case to ensure that the people involved in these organized crime and gambling operations are brought to justice,” Kaneshiro said.